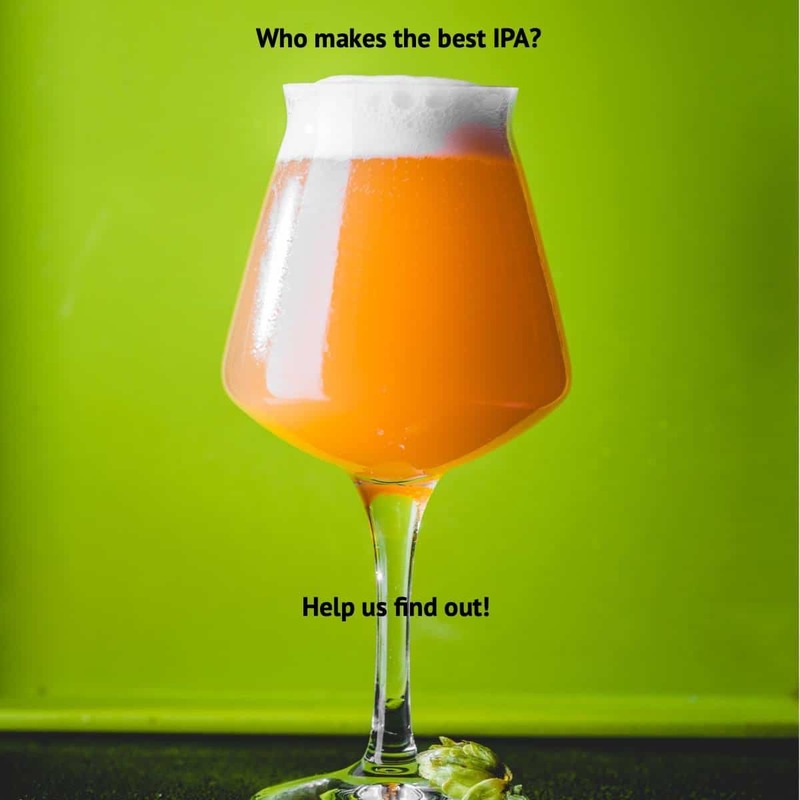 Who makes the best IPA in Massachusetts? Help us find out! Join The Mass. 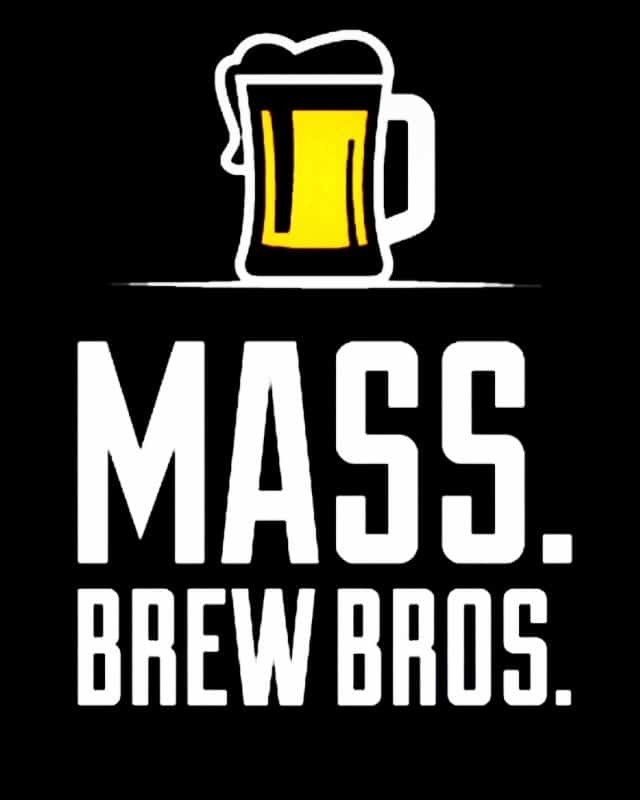 Brew Bros. Wednesday April 3rd for a March Madness style blind tasting event that pits the 8 finalists from the regional brackets against each other to crown an ultimate Massachusetts IPA Champion!